Valentine’s Day is just around the corner so it’s time to start thinking about how you’re going to show that special someone just how much you love them. But Thursday 14th February doesn’t just have to be a day about giving presents to your significant other, it can be a day to show your best friend, mum or even your brother how much you appreciate them. So if you’re planning on gifting someone a little pick-me-up but are not quite sure what to get, we’ve rounded up some of the best Valentine’s gifts you can Click & Collect to your nearest CollectPlus Point. 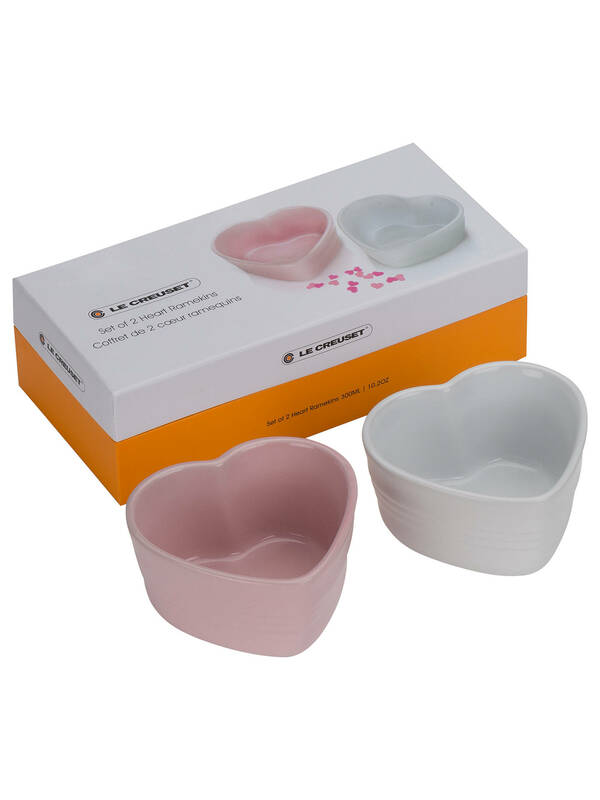 Cook up a loving treat in these heart dishes from John Lewis. These are great for desserts, especially a chocolate pot! 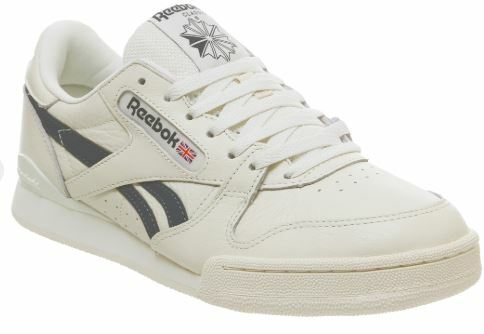 New trainers is always such a treat, so why not show someone just how much you love and appreciate them with these vintage Reeboks? 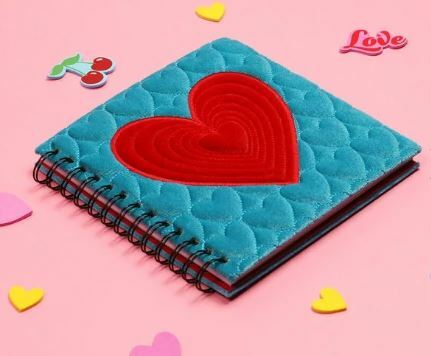 There’s nothing like capturing memories in a scrapbook and this heart quilted one from Paperchase is perfect for Valentine’s Day. Top tip: write special messages throughout the book for an extra personal touch. 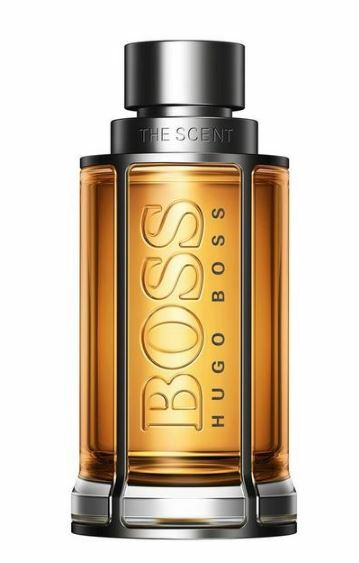 Aftershave and perfume is a complete fail safe gift. If you don’t know what to buy then you’re guaranteed to put a smile on someone’s face with a nice new fragrance. 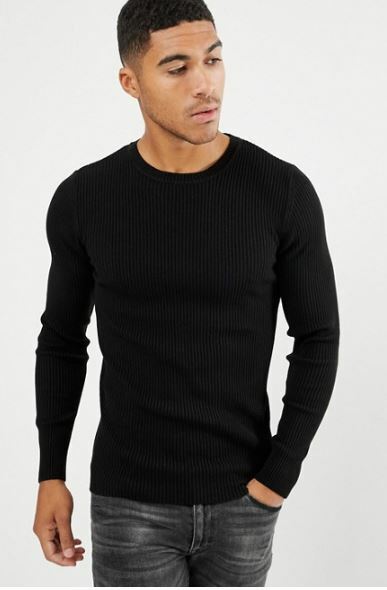 Treat someone to this muscle fit jumper that’ll be sure to keep them warm this Valentine’s Day. This diffuser is a best-seller at The White Company and there’s no question why. 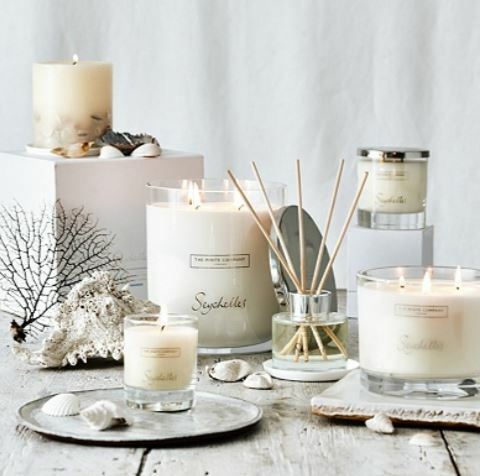 The smell is so fresh and it really can transform the mood of a room with it’s heavenly scent. 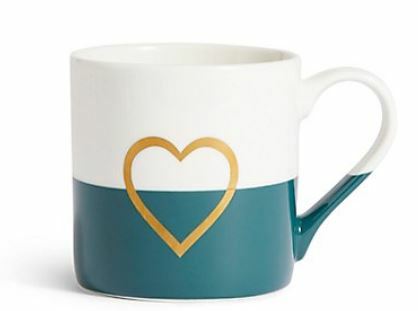 If you’re looking for a gift that isn’t going to cost too much, this little heart mug from M&S is a lovely, thoughtful gift for someone this Valentine’s Day.